It is composed of the Chardonnay, for elegance and delicacy, Pinot Noir, for roundness and structure and Pinot Meunier for fruitiness. Pale gold in color with an abundance of delicate bubbles. Floral aromas with subtle white fruits: pear, apple, almonds and hazelnuts. In 1986, Nicolas Feuillatte created a partnership with the Centre Vinicole de la Champagne, the largest association of growers in Champagne. 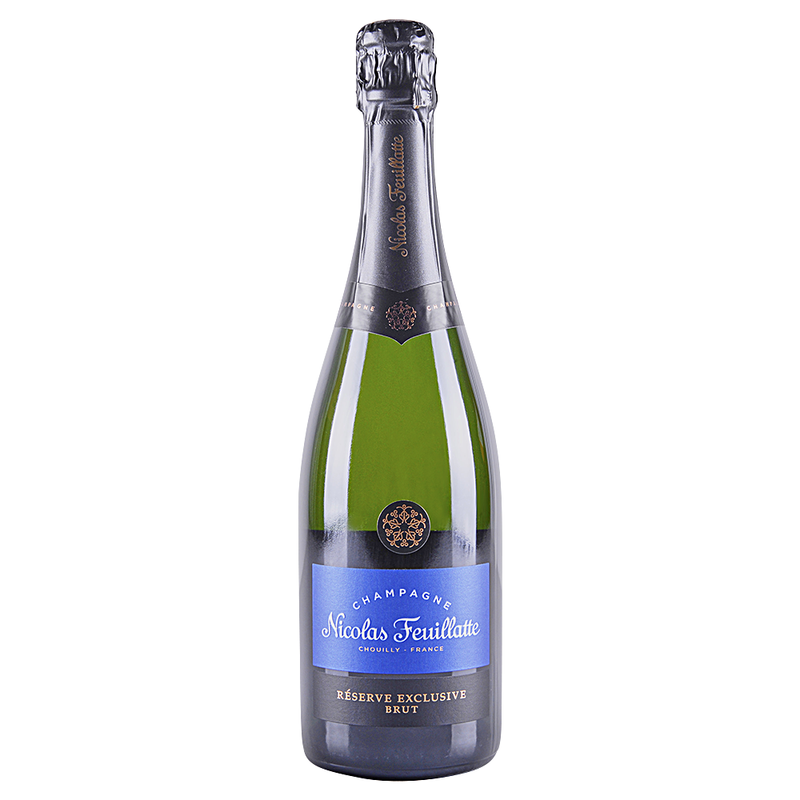 Nicolas Feuillatte champagnes are the exclusive issue of the best vineyards and all cuvees are distinguished by the rich expression of Champagne's terroirs. An apertif-style sparkler, with creme de cassis, lemon curd and pastry notes riding a creamy mousse and framed by crisp acidity.